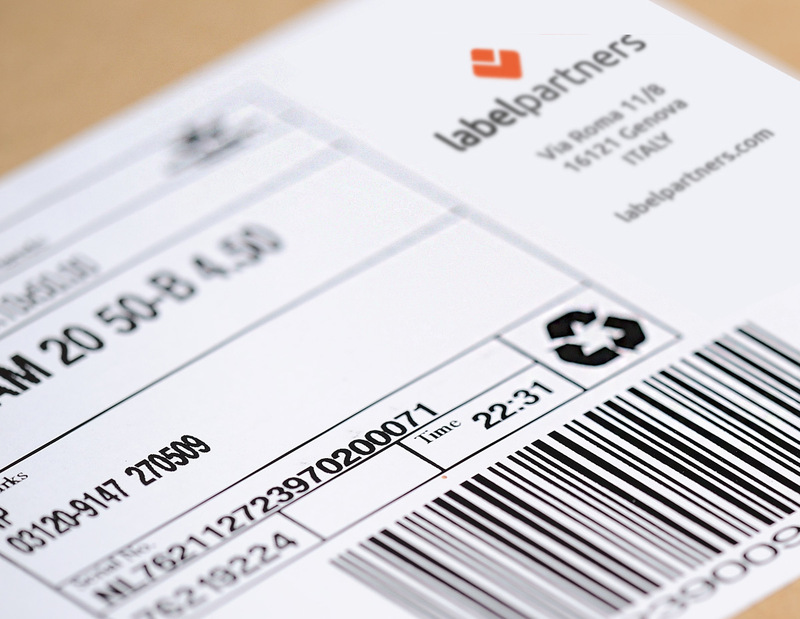 Shipping of individually produced labels and patches is done workdays by DHL Express and includes full insurance and online tracking. Shipping to the UK, Ireland and most of the other EU countries within 24 hours and to South Africa, Australia, New Zealand and all US destinations within 48/72 hours including customs handling. For the rates to other countries, please refer to the table below. Note: If you have purchased ready shop items (such as size labels) only, the delivery is free of shipping costs for entire Europe and the USA. Customs handling for non-EU countries included. All prices are net prices.